Kiwi and Yam - Bringing culture to the streets!! 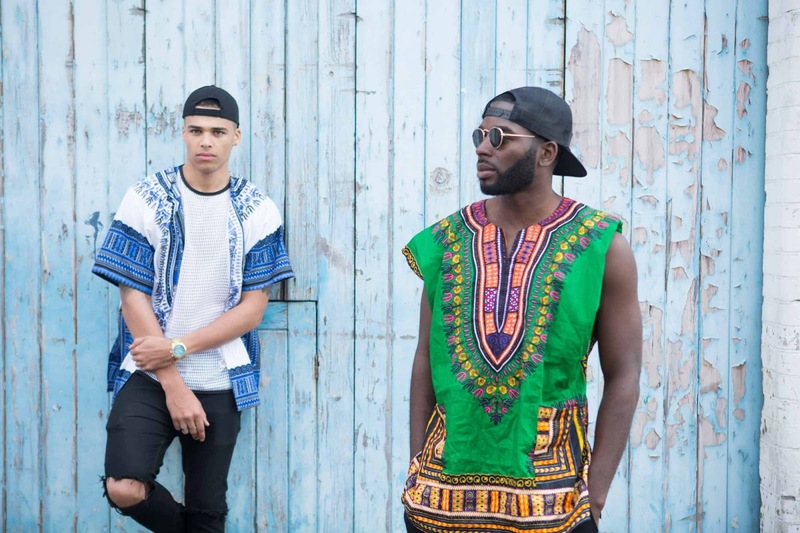 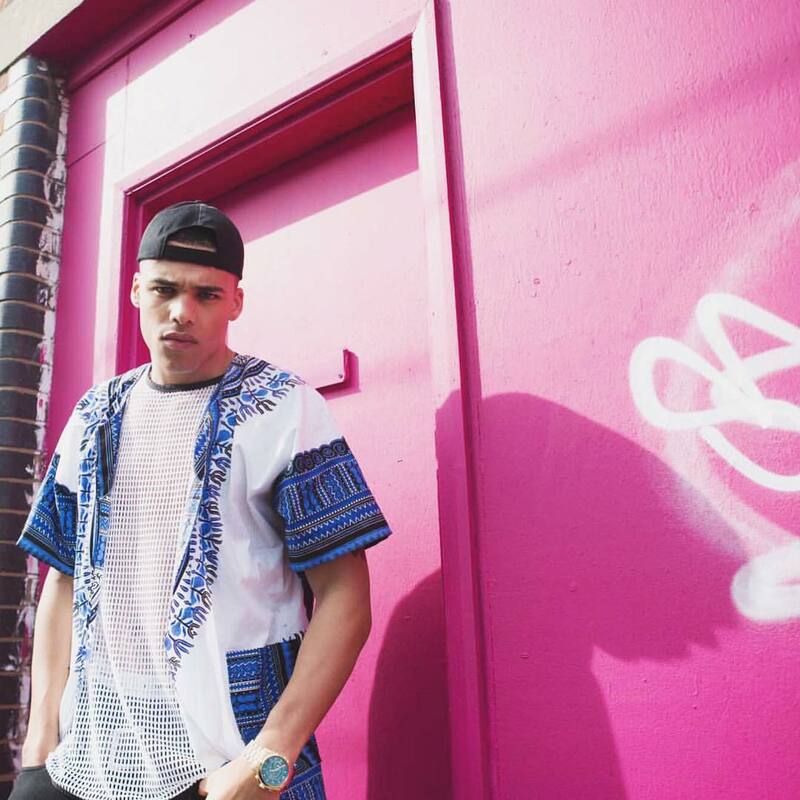 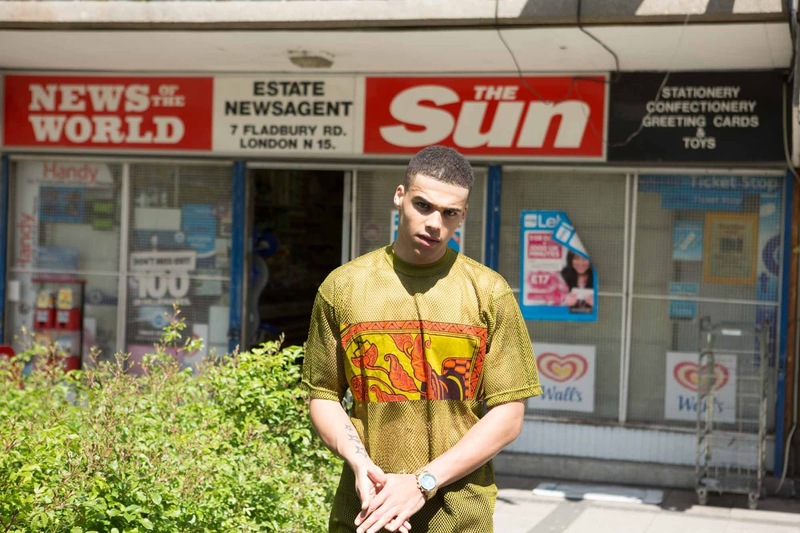 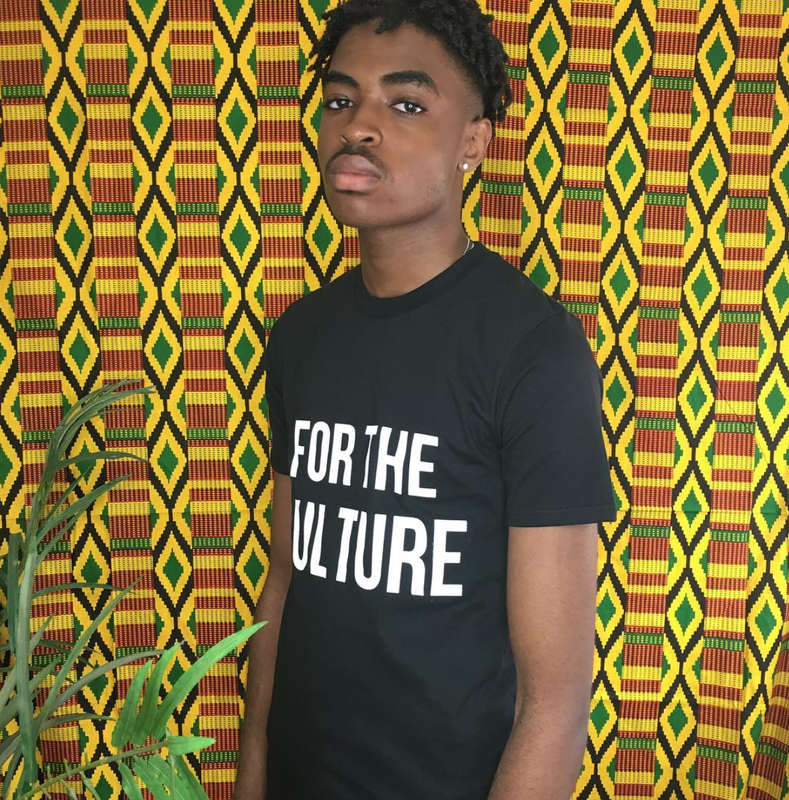 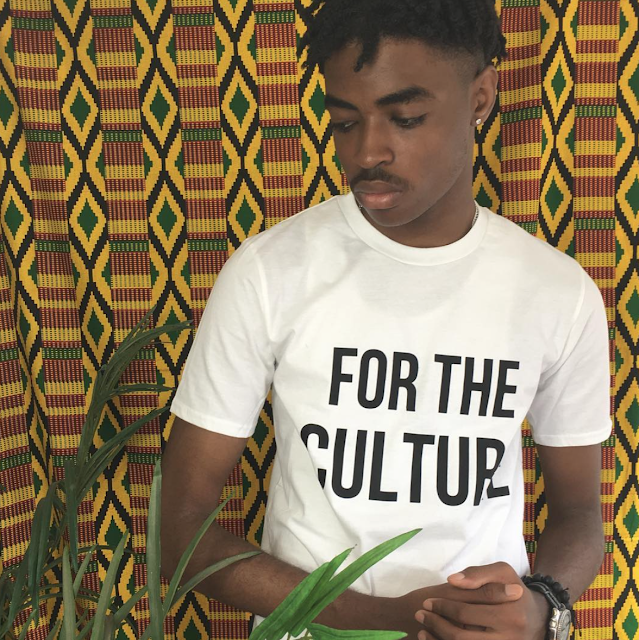 Kiwi and Yam is an urban street-wear brand that aims to embody multicultural Britain and youth rebellion. It is heavily inspired by the 90's and early 2000 UK Grime scene, which can be described as the British equivalent to American Hip-Hop. 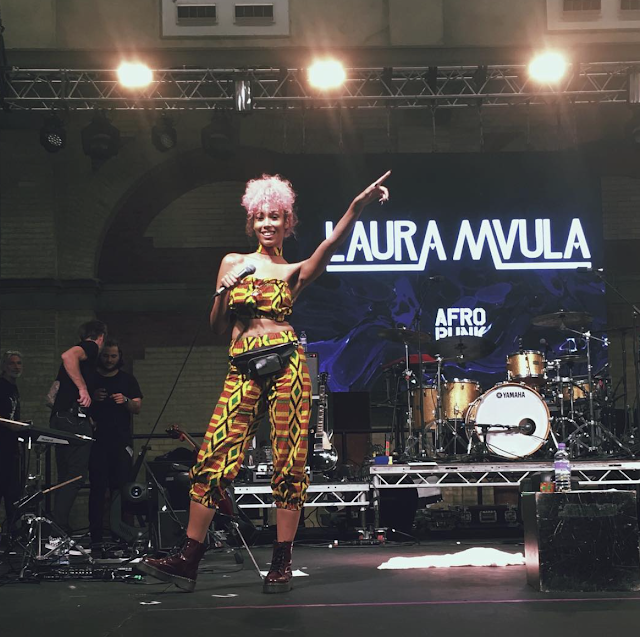 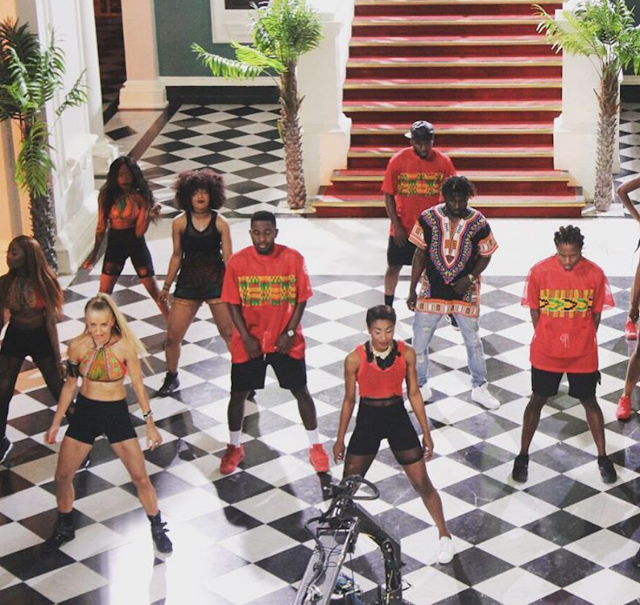 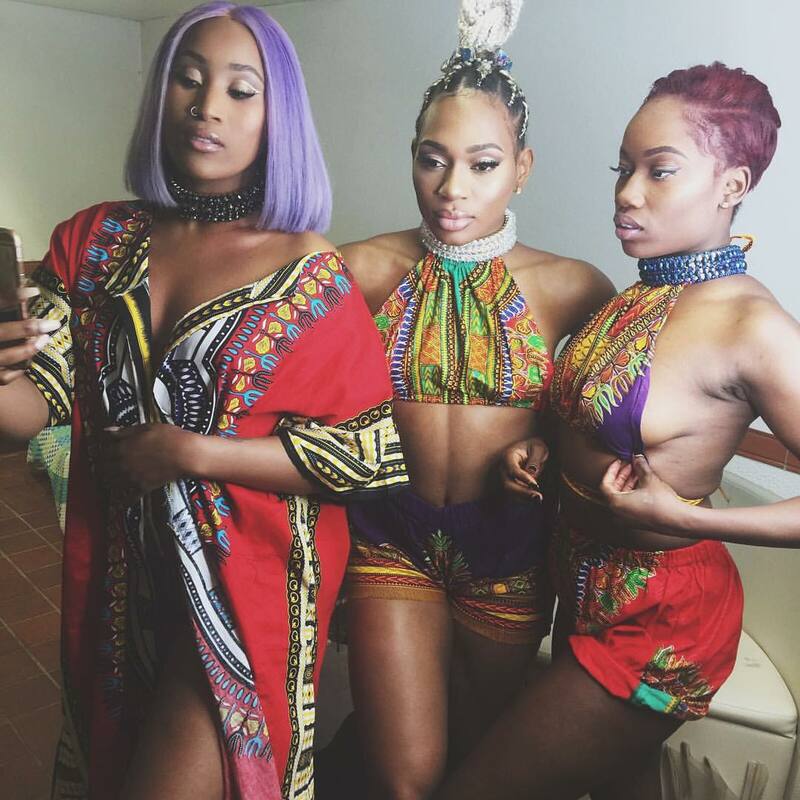 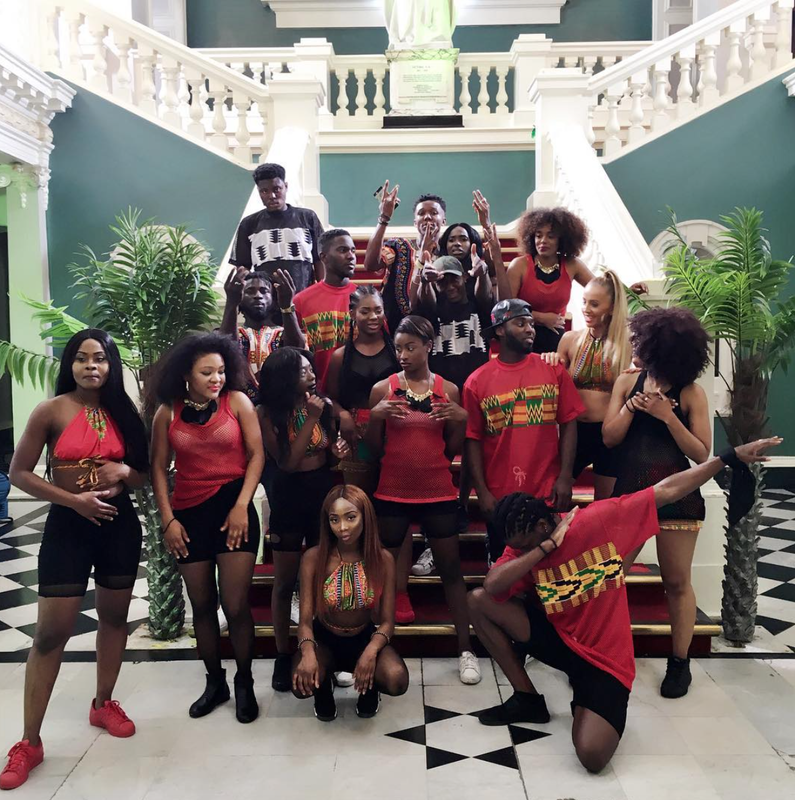 SO KOKO has spotted Kiwi and Yam in videos such as 'Ginger - LAX and Wizkid', 'Kontrol - Maleek Berry' plus more. SO KOKO loves that Kiwi and Yam focuses on culture but is made for everybody. 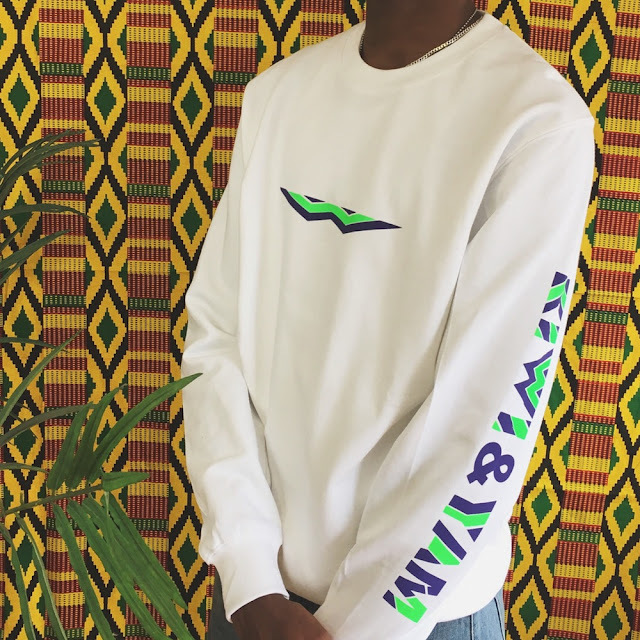 The brand really is a breath of fresh air. 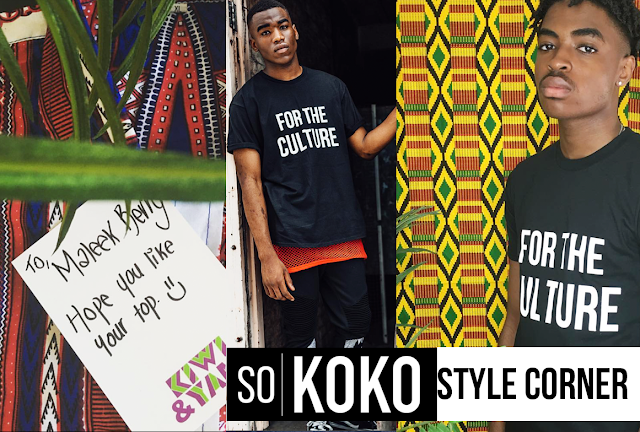 Check out some pieces along with SO KOKO's favourite pieces below.